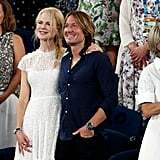 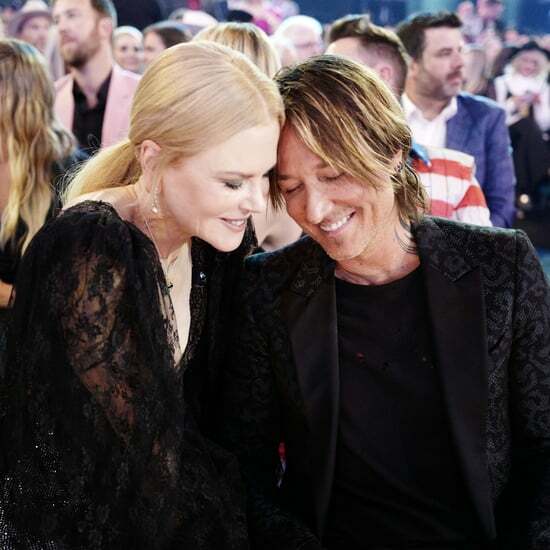 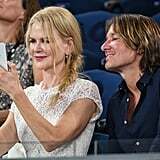 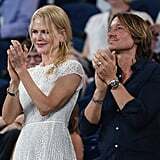 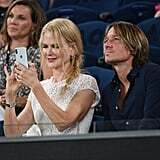 Nicole Kidman and Keith Urban really are the perfect match! 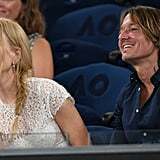 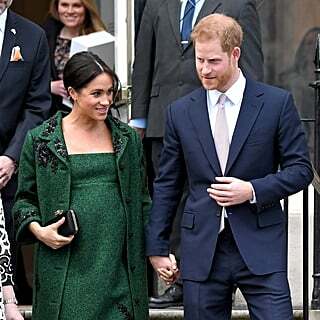 The couple recently put their love on display as they attended the Australian Open at Melbourne Park on Wednesday. 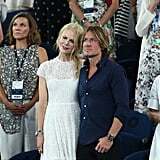 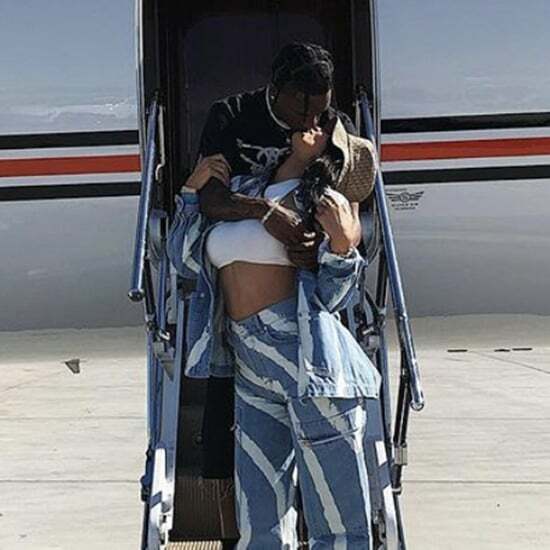 In addition to mingling with director Baz Luhrmann, who worked with Nicole in Moulin Rouge!, and Vogue editor in chief Anna Wintour, Nicole and Keith showed some sweet PDA as they cuddled up in the stands. 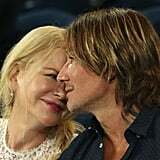 At one point, Keith leaned in and gave his wife a kiss on the forehead. 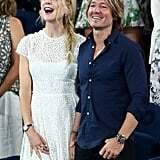 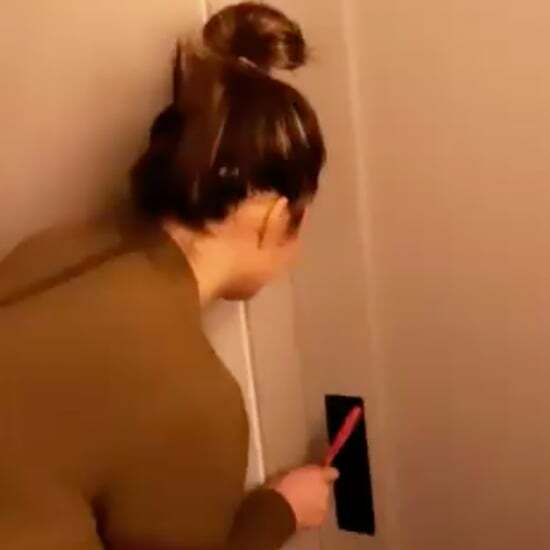 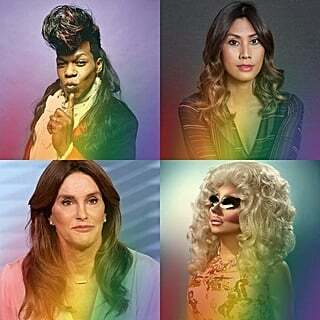 Aww! 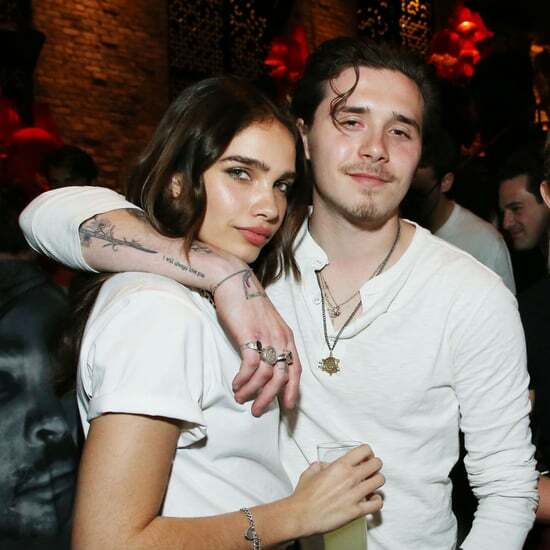 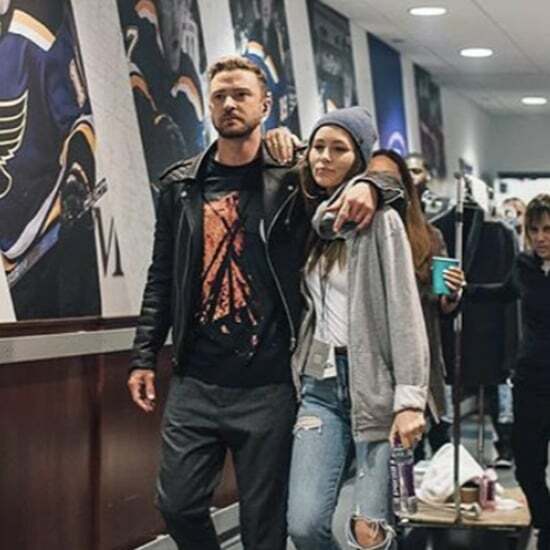 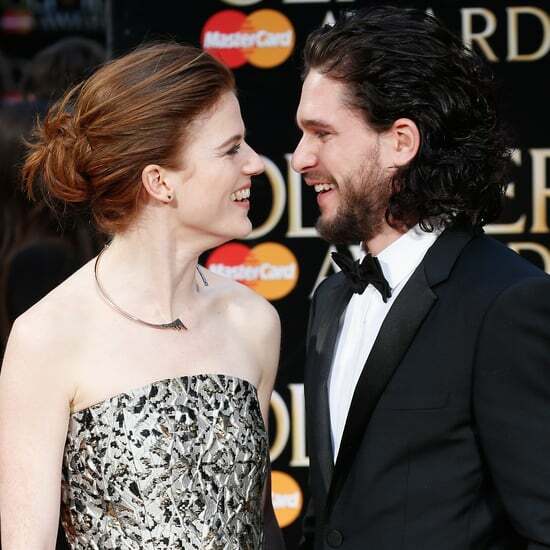 We seriously can't get enough of these two.